Super Bowl Sunday is just a few days away. Is that the official close to the holiday season? Because I think I’ve been in holiday eating mode since Halloween. No, it’s not? Just me? I’m not a big football fan, but I’m from L.A., and will definitely be cheering on the Rams. 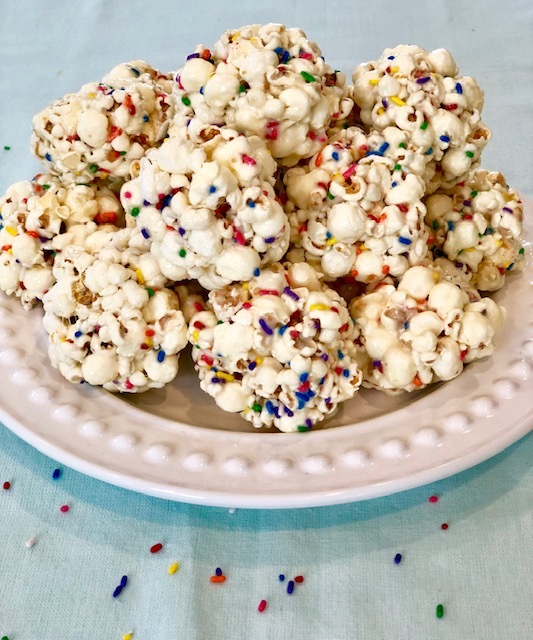 Let’s be honest though, I’ll be spending most of my time on Sunday munching on yummy food and these Popped Krispies Treats will definitely be on the menu. Think Rice Krispies Treats and popcorn having a baby together. 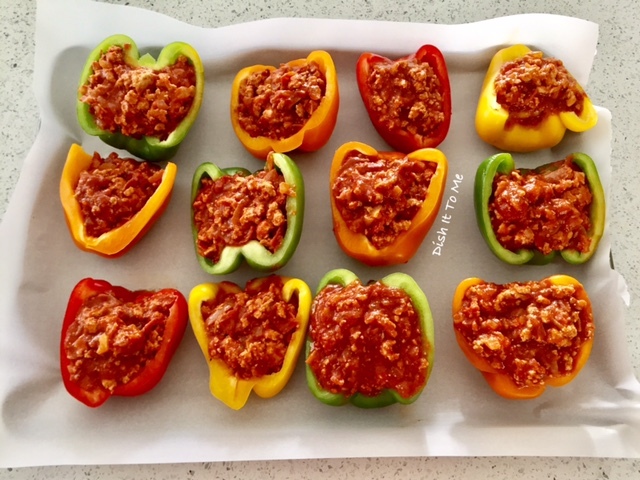 This is a quick and easy recipe and would be lots of fun to prepare with your kids. about 12 cups popped popcorn. You can pop your own or buy pre-popped popcorn. If buying the pre-popped kind, just make sure it’s “naked” or lightly salted at most. 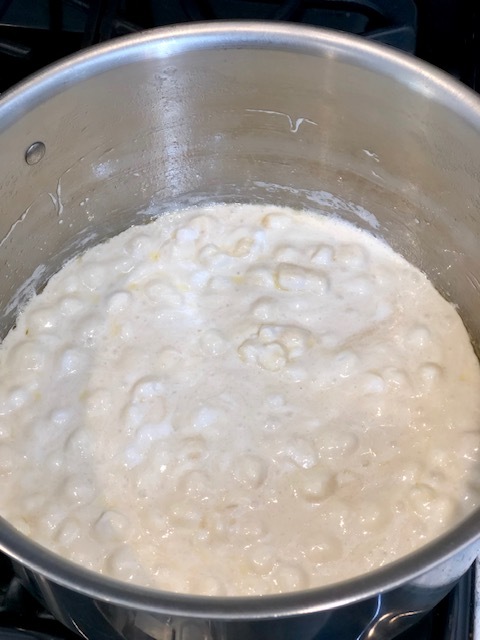 Melt the butter in a large pot on medium-low heat. 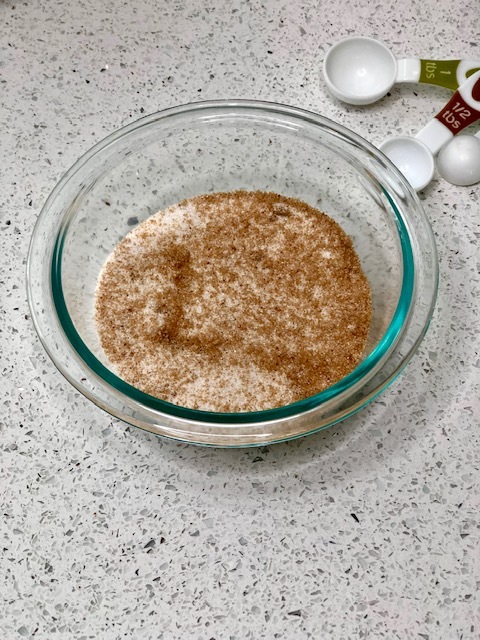 Add the brown sugar and stir until sugar has dissolved. Reduce heat to low and add vanilla. Add marshmallows. Stir until marshmallows have *almost* completely melted. The mixture should not be completely liquified. Some mini marshmallows should still be visible. Remove the pot from the heat and stir in the popcorn. Add sprinkles and mix until all the popcorn is well coated. Let cool until the mixture is cool enough to handle. Lightly grease your hands with butter. Scoop out a handful and use your hands to shape into a ball. 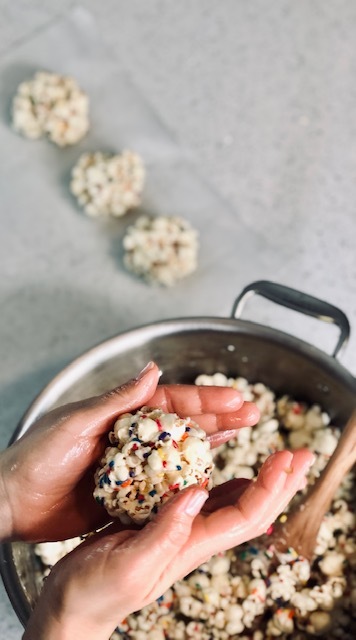 Place the popcorn balls on parchment or wax paper. Sprinkle with sea salt and allow to cool. Store the Popped Krispies Treats in an airtight container or large freezer bag to prevent the popcorn from getting stale. Happy Fall! 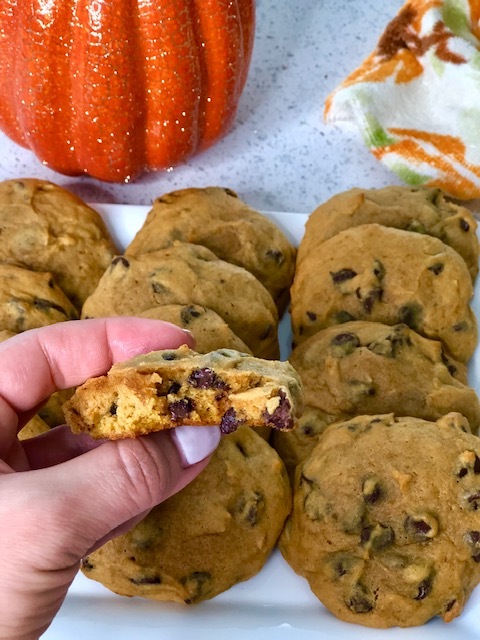 Eating Halloween candy for like 6 weeks is a favorite Fall activity of mine, but pumpkin spice everything definitely takes the cake (or cookie) this season. 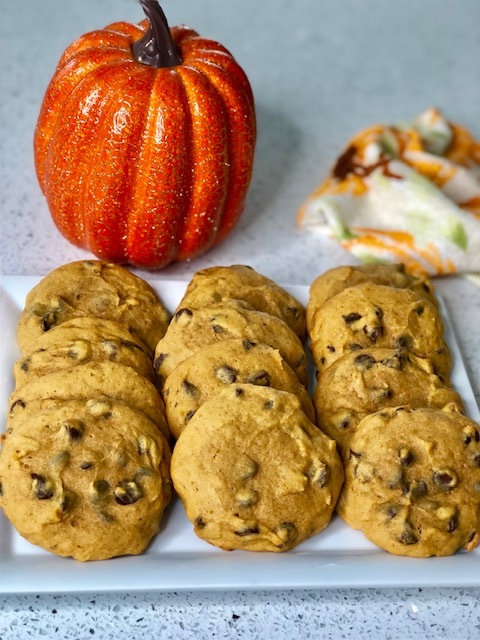 I’m sharing this chewy, fluffy chocolate chip pumpkin spice cookie recipe today. Don’t let the long name fool you. 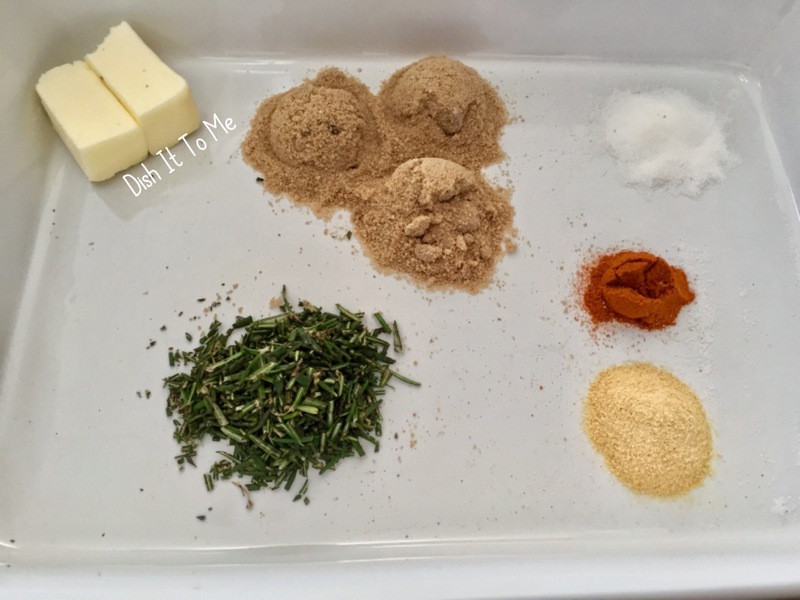 This recipe is super easy! In a large bowl, beat the butter until smooth. 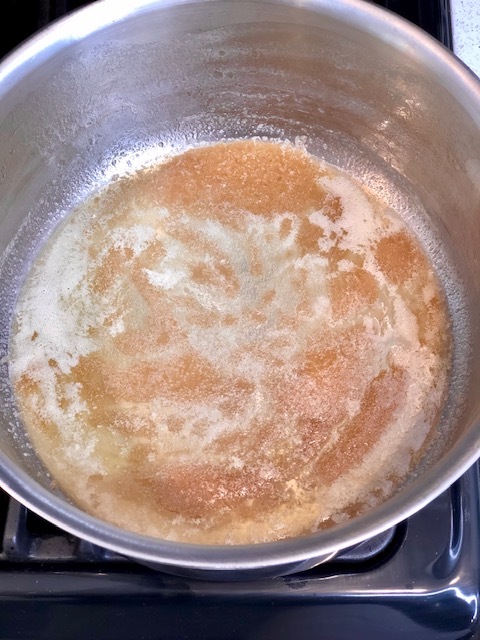 Combine both sugars and add to the butter, in thirds, until fluffy. Beat in the eggs, one at a time. Then add the vanilla and pumpkin pie mix. 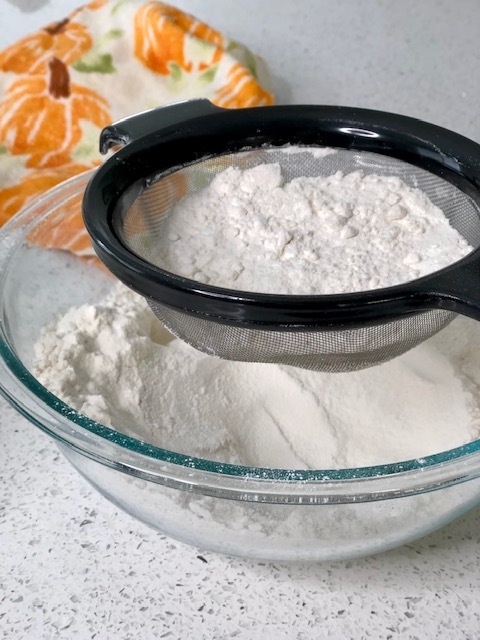 In a separate large bowl, combine the flour, baking soda, and salt, then sift. Beat the flour mixture into the batter in thirds. 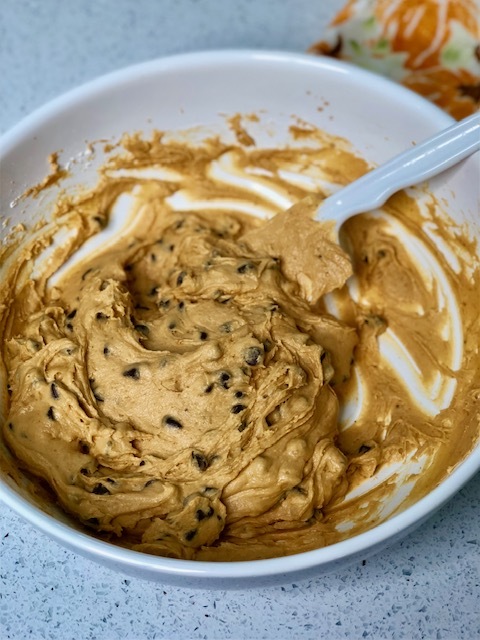 Scoop the cookie dough using a large spoon or ice cream scooper onto the prepared cookie sheets. Give them a little love tap so they don’t fluff up too much on top. Bake at 350°F for 13-15 minutes, or until the cookies have browned around the edges. I prefer chewy cookies, so I baked them for 13 minutes. Remove the cookie sheets from the oven and let them rest for 2 minutes, then transfer to a wire rack to cool. Knock knock. Who’s there? A ripe, juicy watermelon. Watermelons are a staple in most households during the summer months. 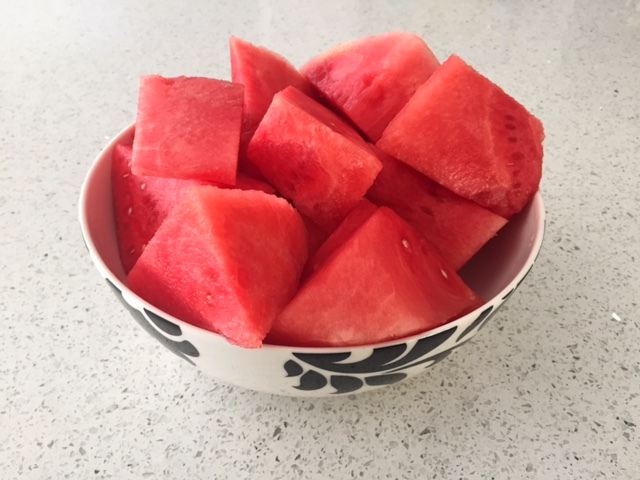 Enjoying my third trimester of pregnancy in the summer has been a bit of a challenge at times, but a few slices of cold watermelon always hits the spot and cools me off. It’s actually one of the very few cravings I’ve had…weird, I know. Who craves healthy foods when they’re pregnant?? Choosing a ripe melon can be hit or miss. Most people thump on them to check their ripeness, but what exactly are they listening for? I personally don’t use the sound test. There are mixed theories on the sounds a ripe watermelon makes, but most bank on those that make a hollow sound when you thump on them with your knuckles. It takes quite a bit of practice to tell the difference between ripe and unripe watermelons, so here are some sure fire tips I use instead to bring home a winner. 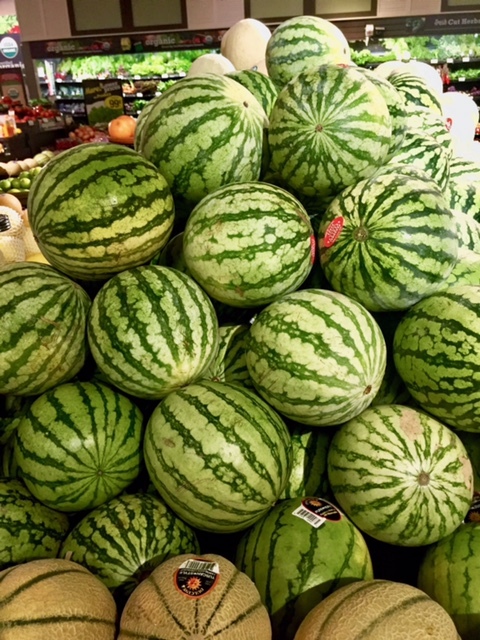 Pick a few watermelons that are about the same size. Choose the heaviest one. This indicates its juiciness. The heavier the watermelon, the juicier it will be. Look for the field spot. 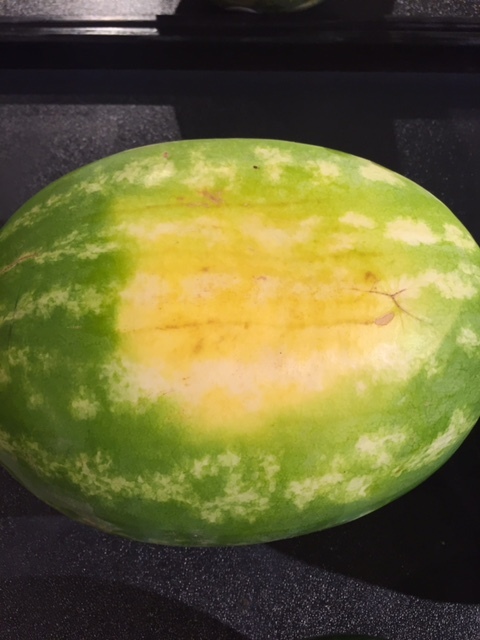 The field spot is the patch of white or yellow that develops as the watermelon sits on the field and ripens. A ripe watermelon will have a large, creamy yellow spot. The deeper the color, the longer it spent time on the vine ripening. Avoid small, non-existent, or white field spots. These are found on melons that were picked too early. Watermelons won’t continue to ripen once they’re picked like other fruits such as bananas, which contain ethylene. 3. Choose a dark green watermelon with a dull rind. A shiny rind is underripe. 4. Squeeze the sides of the watermelon. You’re looking for a little bit of “give” here. The rind shouldn’t be soft, but it shouldn’t be rock hard either. 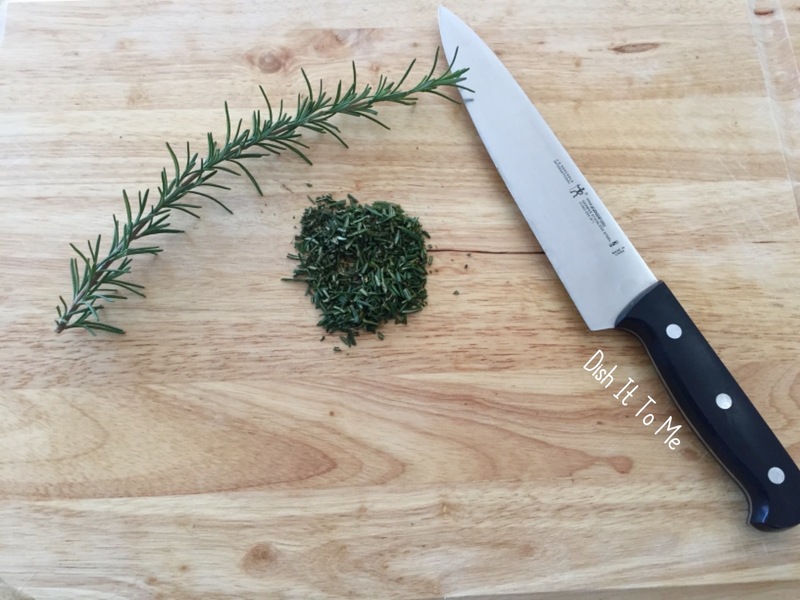 Get to the grocery store and give these tips a try, then enjoy you some deliciousness! Holiday time = party time. Kinda. Clearly, there’s more to the holidays than enjoying one too many cocktails and eating too much food with your friends and family. The truth is though, you’re probably seeing more of your loved ones during this time of year and may even be hosting a party or two of your own. 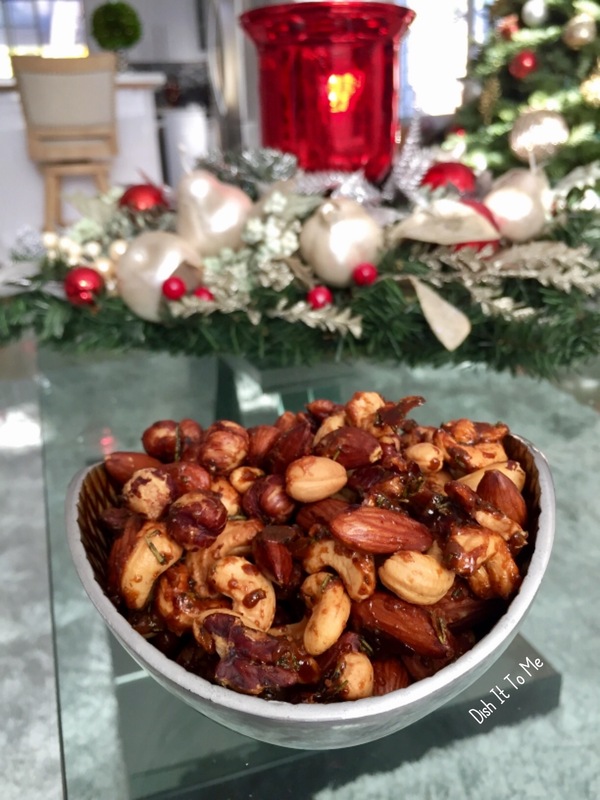 These roasted rosemary mixed nuts will wow your guests with the explosion of spicy, sweet, and savory flavors in each bite. I was inspired by the bar nuts at Union Square Cafe in New York, but kicked these up a notch with the garlic powder and a few other tweaks. These are best served warm, but the left overs still taste amazing once they’ve cooled (if there are any leftovers, that is). Don’t blame me if these turn into your new favorite snack! 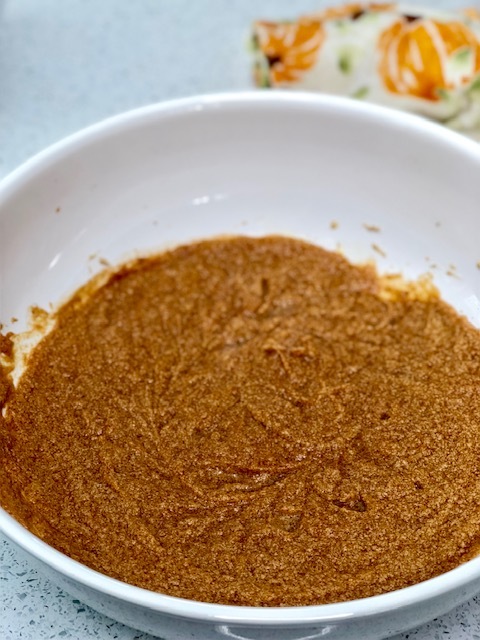 While the nuts are roasting, combine the rosemary, brown sugar, cayenne pepper, salt, and garlic powder in a large bowl. Melt the butter in a separate bowl. 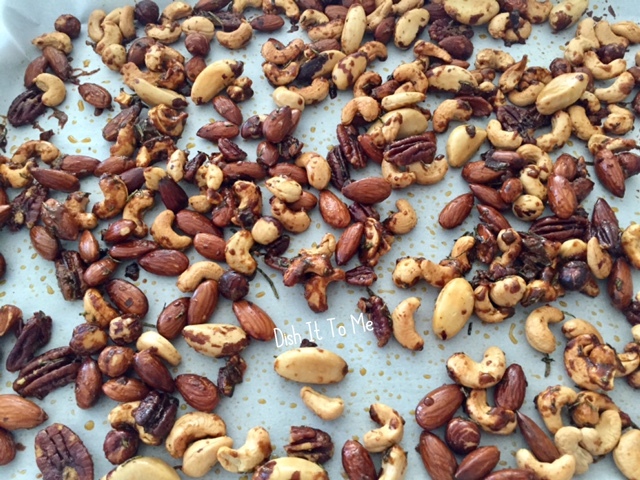 Remove the nuts from the oven after 15 minutes and toss them in the dry ingredients. Pour the melted butter on top of the nuts and rosemary mixture. Mix well to evenly coat nuts. 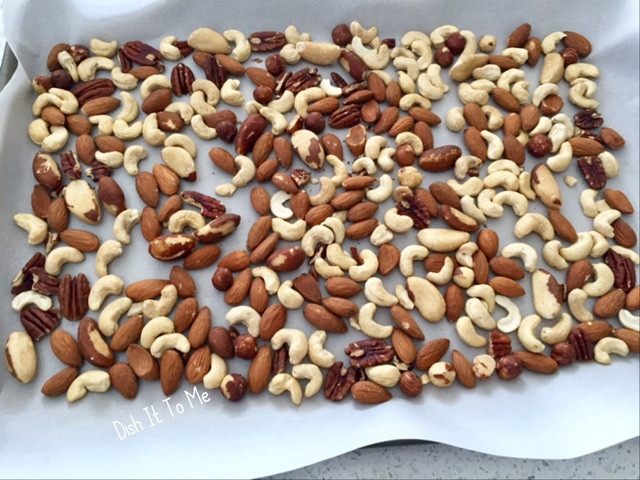 Place the mixed nuts back on the baking sheet with parchment paper and continue roasting for another 20-25 minutes. Remove from oven. Lightly toss and serve. Sometimes you just have to say no. But how do you say no to the delicious perfection that is pizza?? 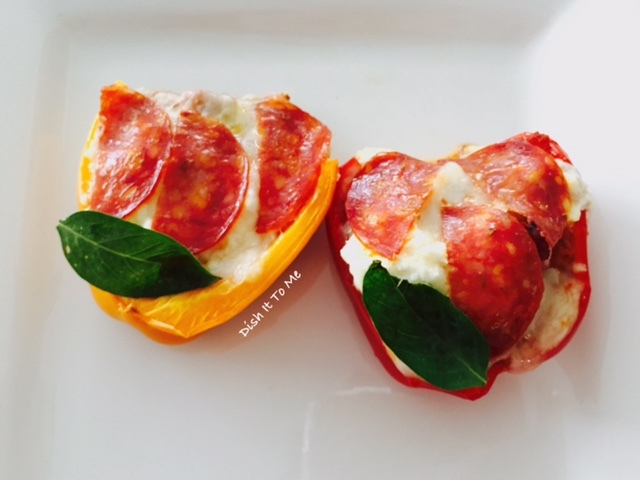 You could walk away from that slice (or three – let’s be honest) OR you could make low-carb bell pepper pizza! 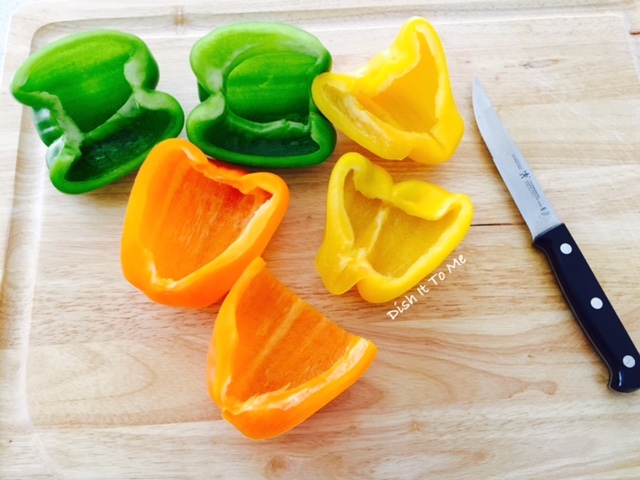 Wash bell peppers and slice vertically down the middle. Remove seeds. Add ground turkey, salt, black pepper, and crushed red pepper. Cook thoroughly, until no pink remains. Take half of the contents from the pepperoni packet and chop finely. 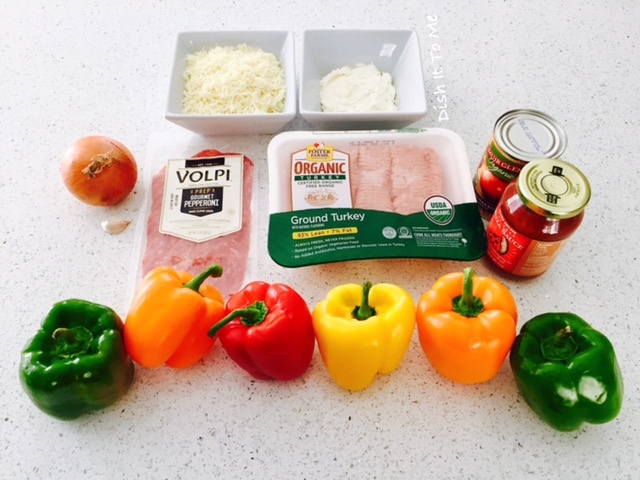 Add to ground turkey. Add pizza sauce to the ground tukey-pepperoni mixture and bring to a simmer on medium heat, stirring occasionally.